 If one or more teeth are missing from your smile, then come see our dentist to receive prosthodontics. The tooth restorations we provide at The Bartlett Dental Station will not only renew the appearance of your smile, but also your ability to speak and chew well.  Schedule an appointment with Dr. Prosniewski if you need to receive prosthodontics in Bartlett, Illinois.